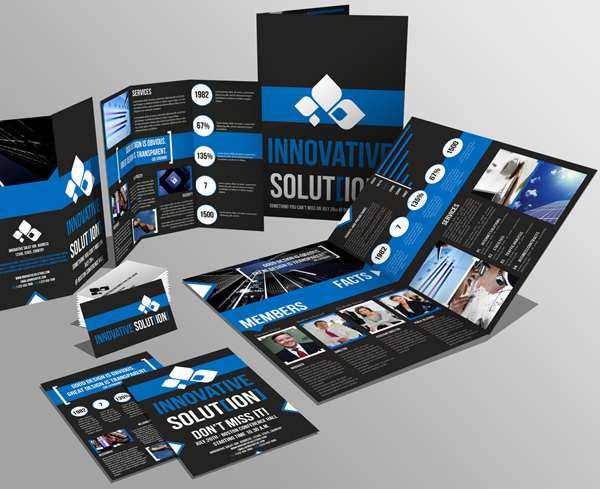 There are different kinds of brochure designs and brochure templates print design available in market which are supplementary brochures, direct mail brochures, promotional brochures, sales brochures, business brochures and corporate identity packages. 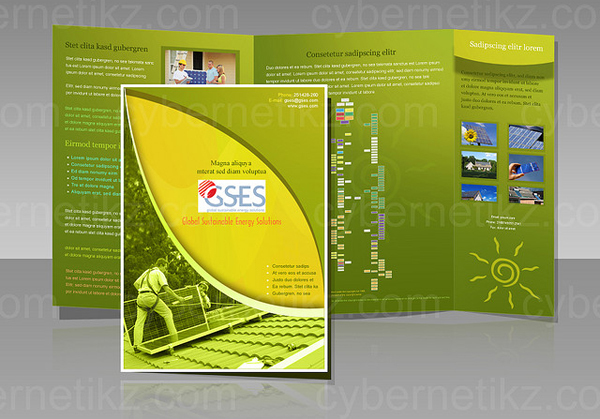 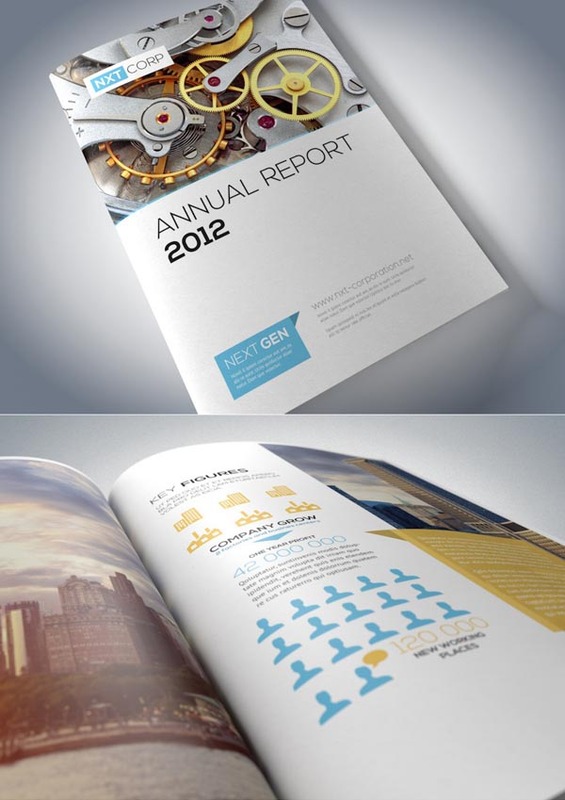 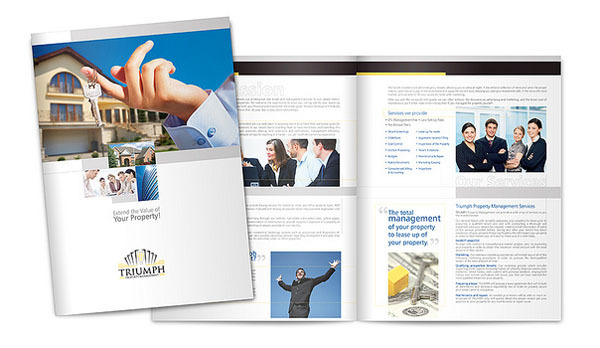 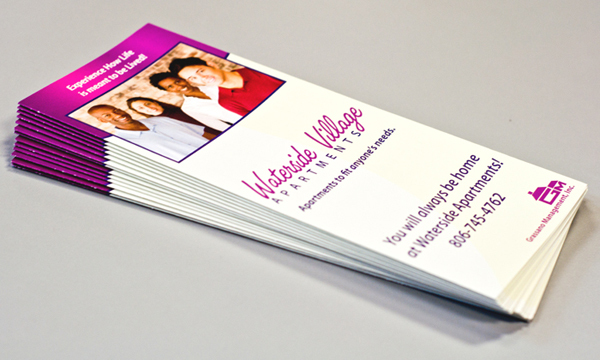 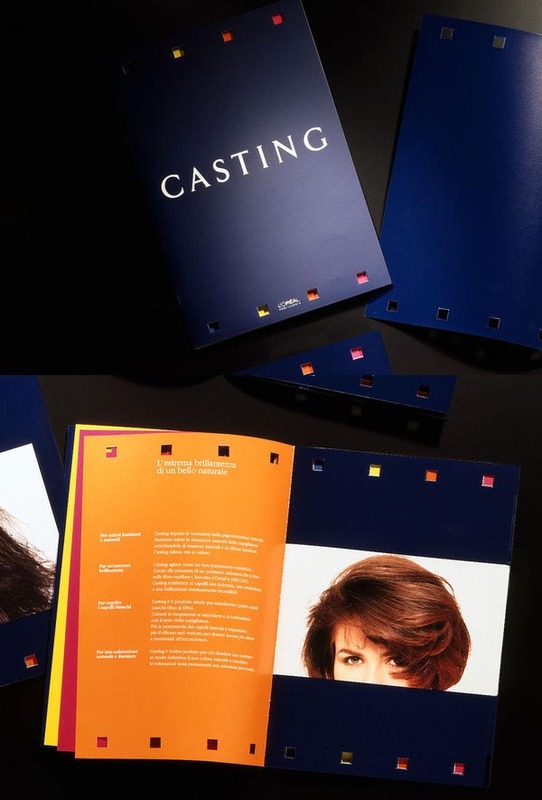 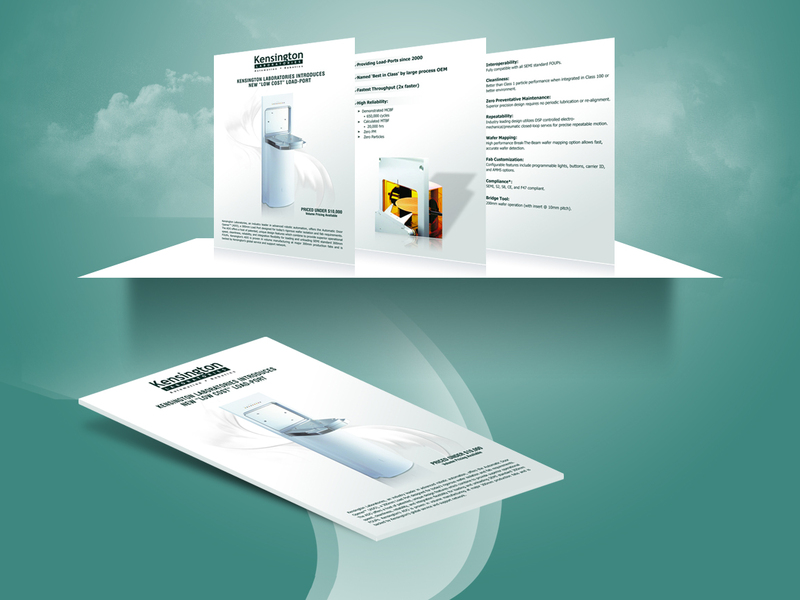 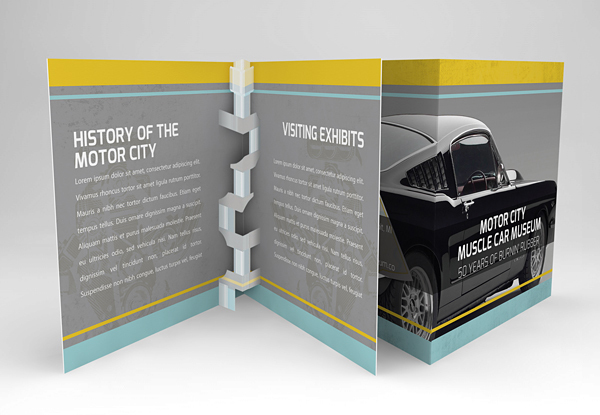 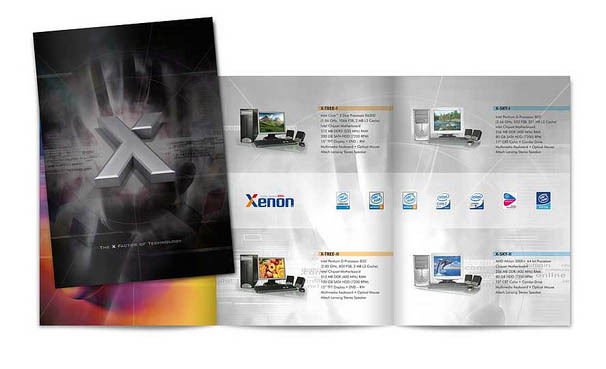 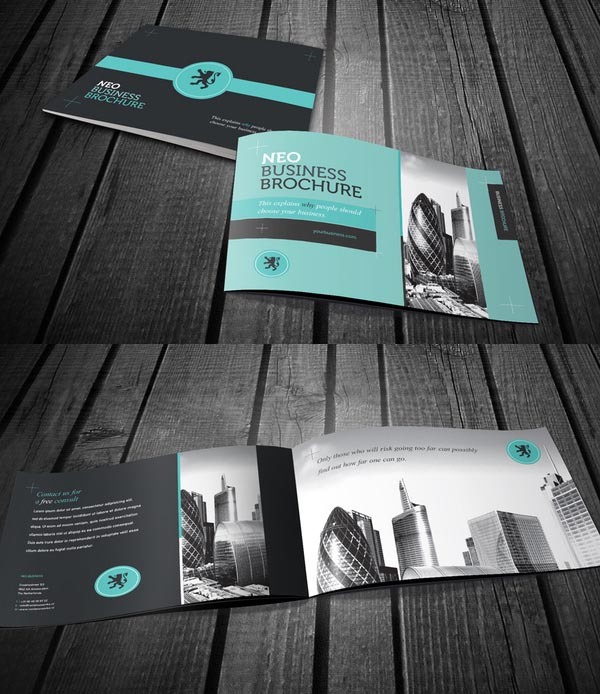 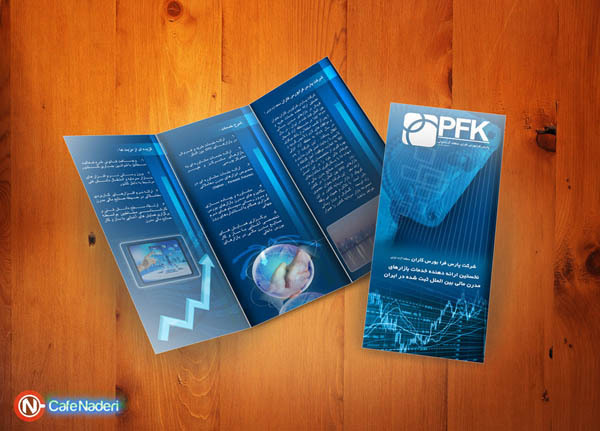 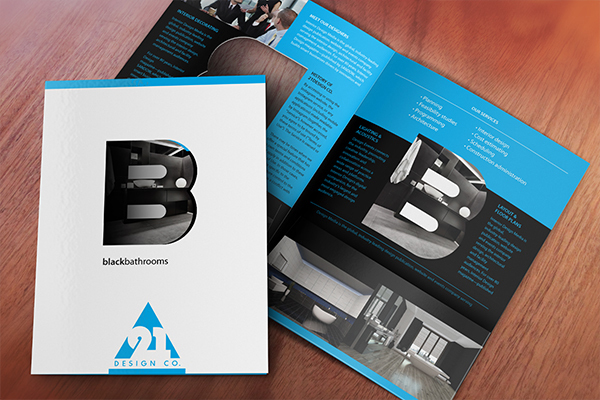 Brochure design in printed form is very important role play in branding as well as grooming in corporate image building. 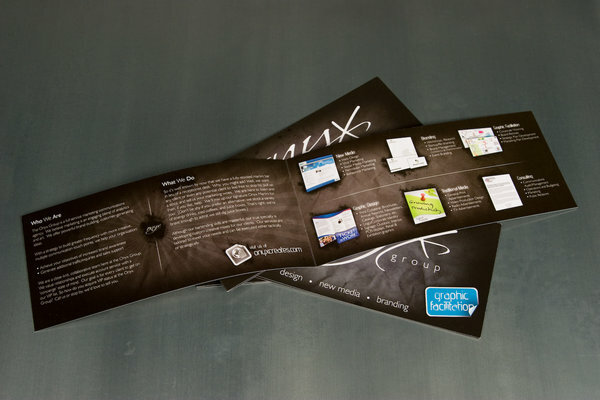 Everything based on printing, So choose reliable online printing company. 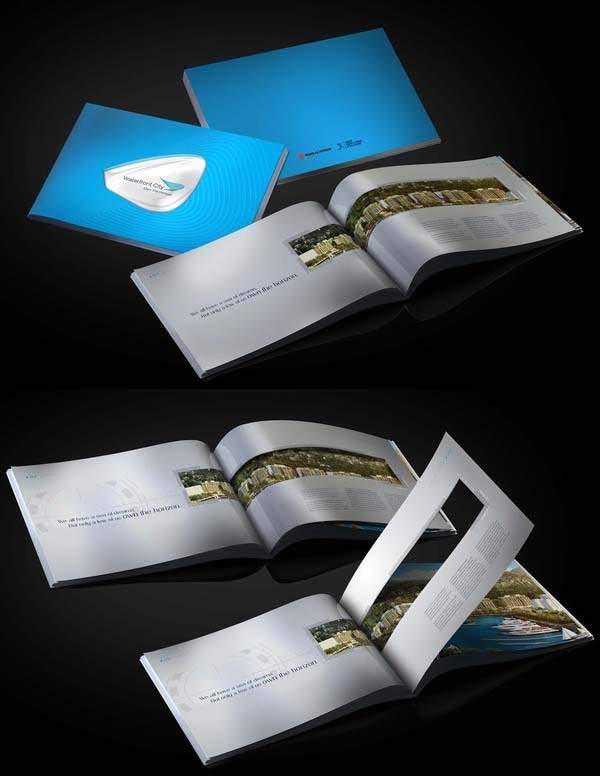 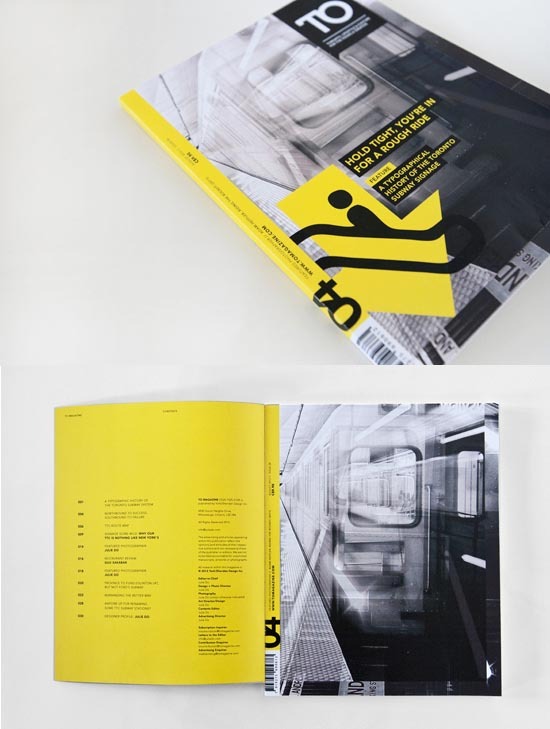 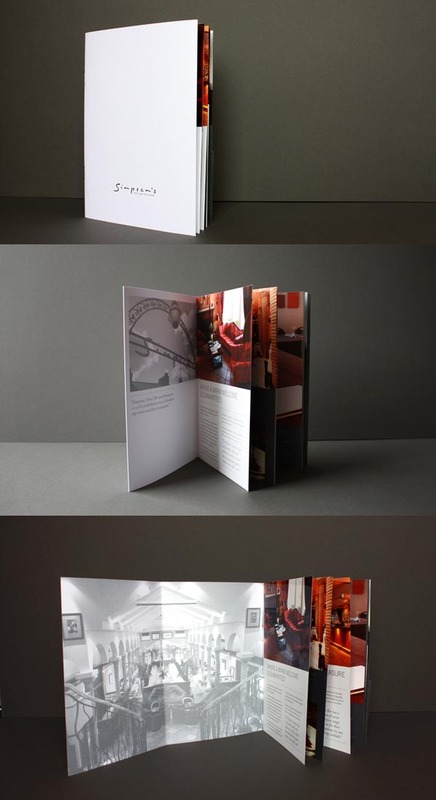 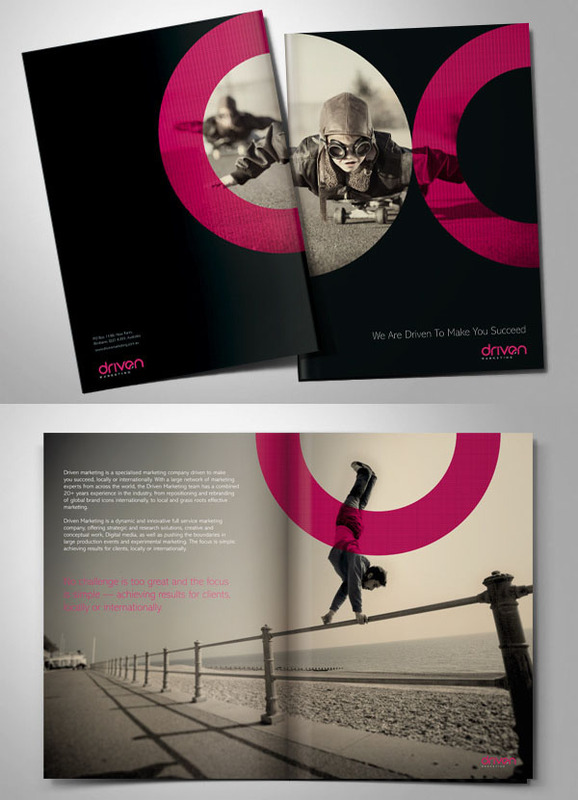 Today I decided to select some nice brochures and print designs examples to share with you. 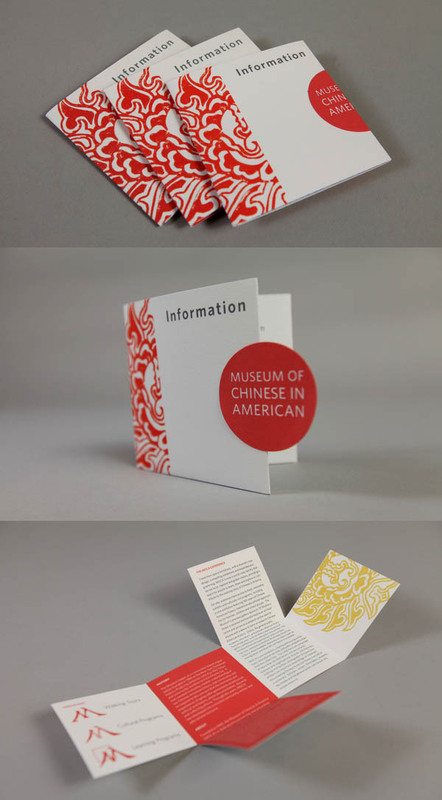 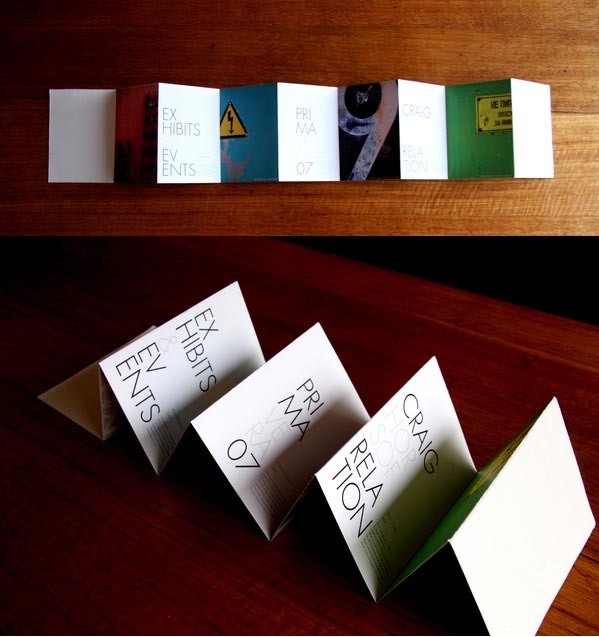 Also there was a suggestion from a reader for us to feature more print design references. 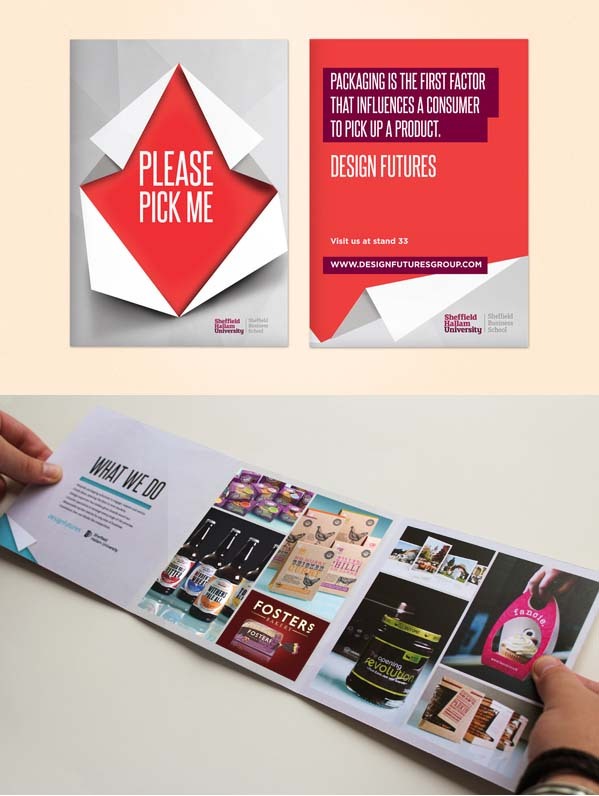 If you are looking to add some creative brochure designs for inspiration, you probably check my this post base on creative designs and inspires you to create something creative and original. 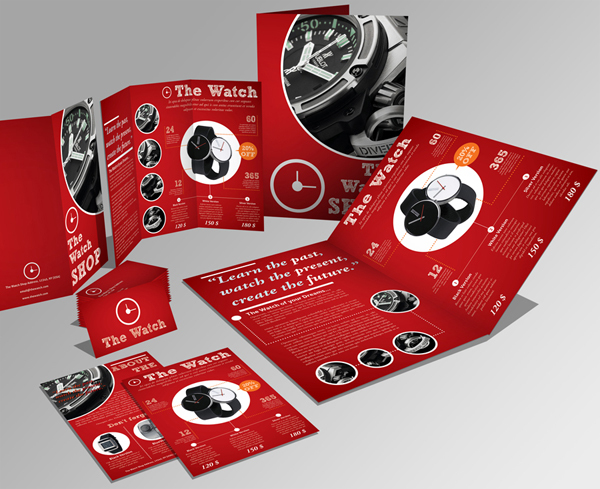 In this post you can find 25+ brochure designs collected from around the Web.